For those of you that use Second Life and want to experience a bit of old Tokyo, Second Coa has created a virtual Edo (old name for Tokyo) in the virtual world. Second Coa has produce 12 different areas of Edo including Nihonbashi, Edo Castle, Kanda Myojin shrine, and Asakusa. 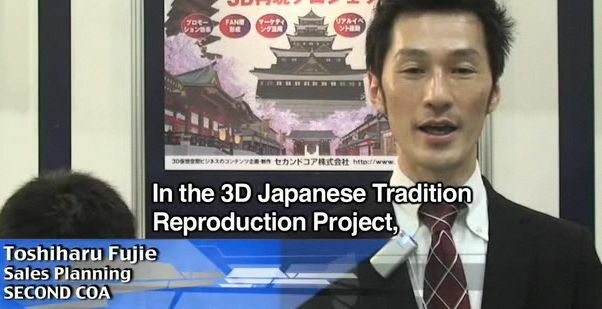 They hope to not only allow people to see what Edo looked like centuries ago, but also allow othe companies to use the city for promotional and tourism events. Visit Second Coa’s website for more information, and for those without a Second Life account, watch a move of Edo here. Speaking of which, does anyone even still use Second Life anymore? Via Asiajin.